Fabulous Ferrari. Even now - many years later - I still get a smile on my face when I think about driving that Ferrari. The engine sound with 6 double carburettors and the sheer music from the sport exhausts is really priceless. Did you see the Top Gear episode with the Daytona? 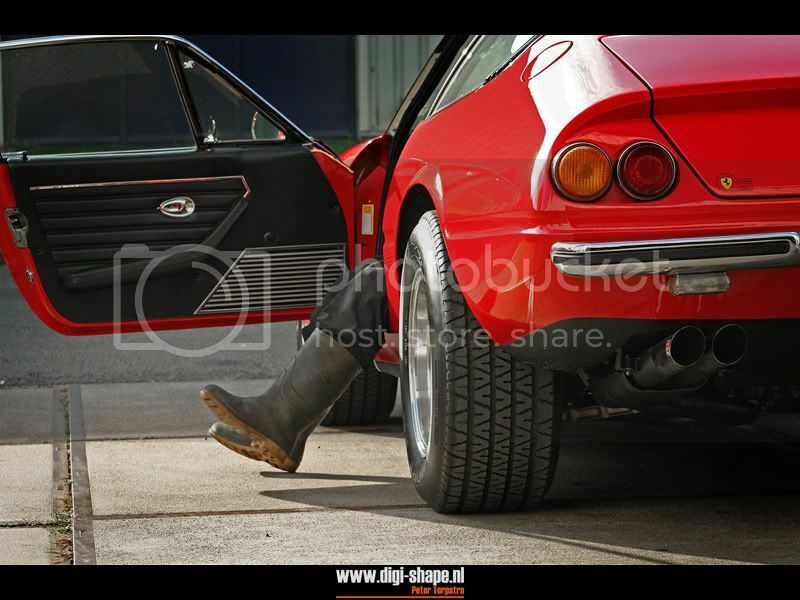 Nice color for a Daytona Rijk, how long did you own that car? That commercial used a Testarossa when I'm correct?